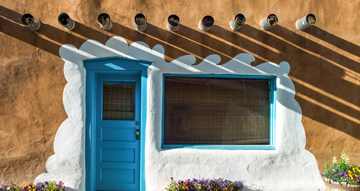 Your resource for Santa Fe Property Management & Real Estate. We are a full-service real estate brokerage that offers clients top tier professional service. Whether renting a property or buy/selling, we put our clients first. We are locally owned and operated with over 30 years of experience in Central and Northern New Mexico. We represents buyers and sellers of residential and commercial properties throughout New Mexico. We specialize in providing clients with the highest level of customer service, and with the individual attention you desire. 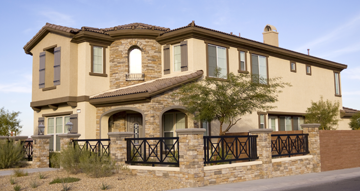 The professionals at Piñon Properties provide a full range of services for both residential and commercial properties. Our company is locally owned and operated, and we’ve proudly served this region for more than 10 years. Start your search today for your perfect home. Piñon Properties has over 150 properties under management. Please contact us to learn about future availability.